The 2018 Alfa Romeo 4C Coupe has a signature style that presents elegance through aggressive and sporty lines. The front fascia is braced for racing with available carbo fiber side vents. You can accentuate the sporty vehicle with an available carbon fiber roof and carbon fiber monocoque. All this together with an Akrapovi? dual-mode titanium exhaust system featuring asymmetrical mufflers and two center-mounted tailpipes surrounded by a carbon fiber bezel, you’ll get a vehicle that sounds as good as it looks. Your driving experience is improved with available Alpine® Premium Audio System that features two tweeters, mid-woofers an amplifier and subwoofer to get the best fidelity experience that is back by crystal clear sound. Even more, the 4C Coupe has Twin Clutch Transmission (TCT), Alfa DNA Pro Drive Mode Selector, and a turbocharger to continuously enhance your ride. The TCT delivers instant power from a sequential shift with the convenience of an automatic. You’ll have the ultimate in responsiveness from your addle shifters, up to 130 milliseconds, so you can conquer the road. You can customize the driving experience with the driver mode selector based on road conditions. The 2018 4C Coupe evokes an emotional response. Inspired by the 1967 Tipo 33 Stradale, the 4C Coupe has a seductive style that will turn heads and stop hearts. 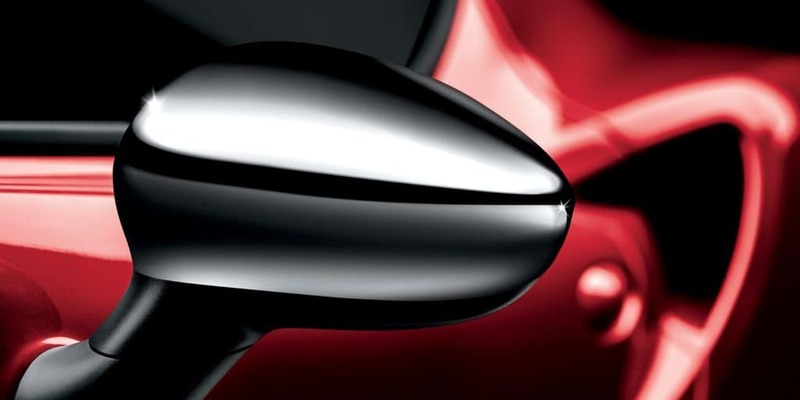 Taking six full weeks to complete each 4C Coupe, each vehicle is inspected and each component is carefully tested. Combined with an aluminum subframe ad carbon fiber monocoque chassis, you have the ultimate driving experience. If an exhilarating ride is what you want, come get your 2018 Alfa Romeo 4C Coupe in Cincinnati today at Alfa Romeo of Cincinnati. 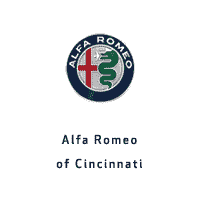 For more info, visit us online or at Alfa Romeo of Cincinnati, today!